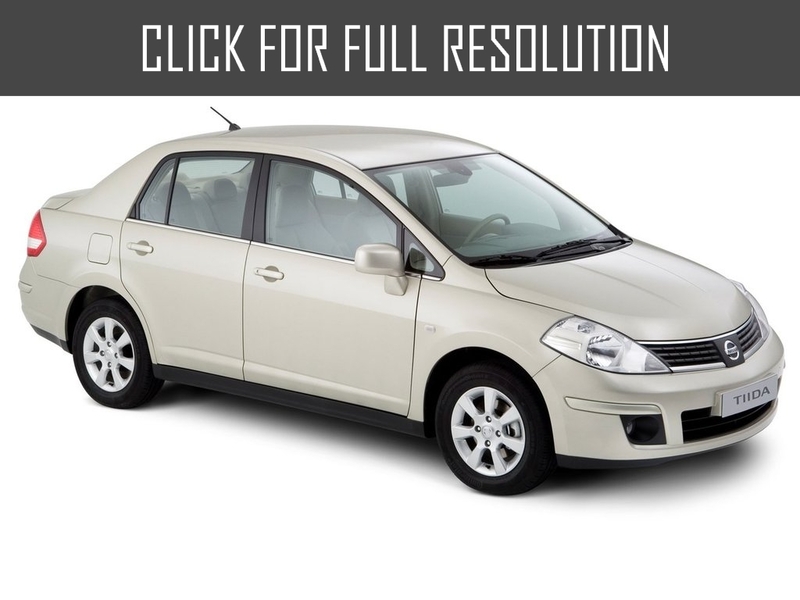 Nissan Tiida is front-wheel-drive 5-seat sedan or 4-seat hatchback of class C. Nissan Tiida is also known as Nissan Versa and Nissan Latio. The debut of the model took place in Frankfurt in September 2007. 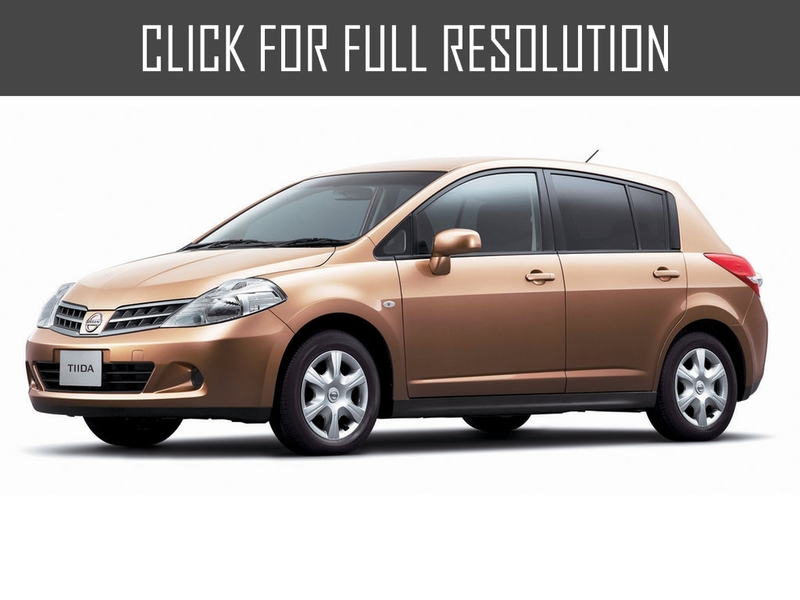 In Japan, Nissan Tiida is produced since 2004. The model is designed to fill a gap between Nissan Note and Nissan Qashqai. Its main feature is high roof, providing large internal volume without increasing dimensions. The designers managed to combine traditional forms with current design trends, so basicly, Nissan Tiida is for those who prefer modern classics. 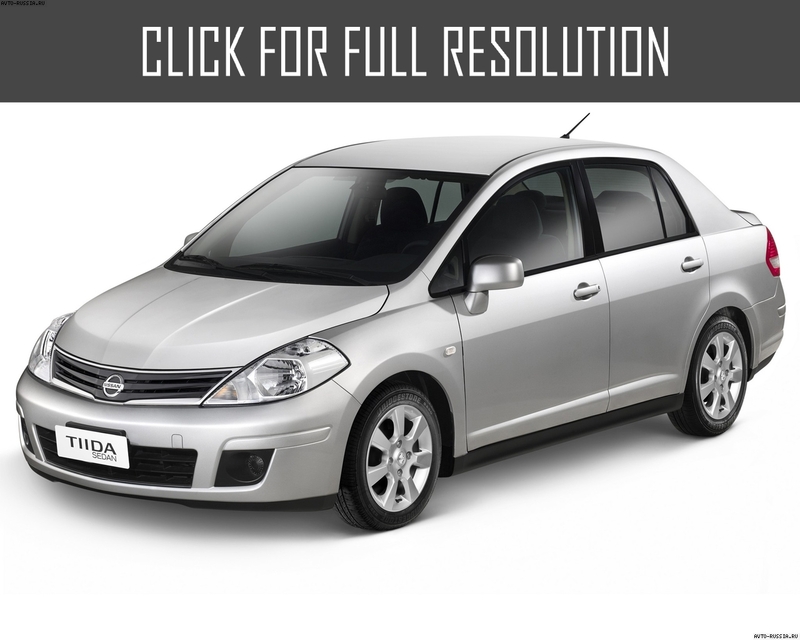 By the way, Nissan Tiida is built on the platform of Nissan Note, though the size of the model is considerably more than Nissan Note. 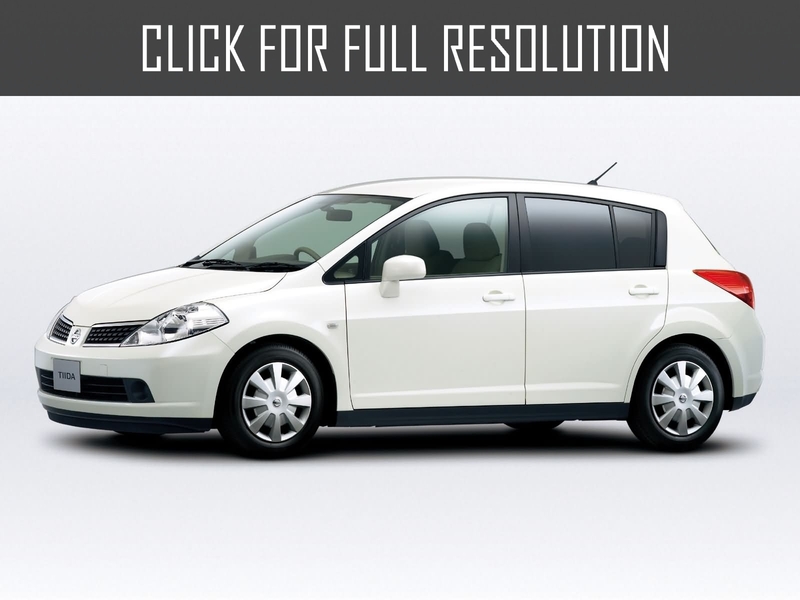 Despite an identical wheelbase - 2600 mm, Nissan Tiida length (4205 mm) is greater by 212 mm than Nissan Note, width (1695 mm) by 5 mm, height (1535 mm) is lower by 15 mm. 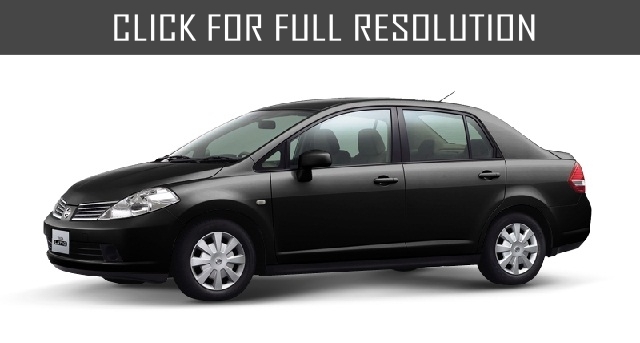 It is known, Nissan Pulsar series was discontinued in 2000, but instead of the model took 5-door hatchback Nissan Tiida. Considering that Japanese drivers need to drive through narrow roads, there is no doubt that compact hatchback seems to be pretty convenient. 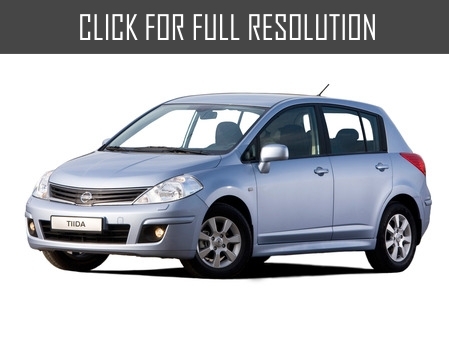 Nissan offers a choice of two petrol engines for Nissan Tiida consumers. One of the motor is volume of 1.6 liter and power of 110 HP with a block of aluminum alloy which was used on Nissan Note and new 1.8-liter V4 engine rated at 126 HP with valve timing control, multipoint injection. There is also 1.5 liter diesel power unit capacity of 105 HP. The motor volume of 1.6-liter works with 5-speed manual transmission or 4-speed automatic gearbox which significantly reduces the dynamic capabilities of the model. The most powerful engine is equipped with 6-speed manual transmission. If you prefer, you can order Nissan Tiida with additional equipment for extra charge including satellite navigation, climate control, xenon, wireless mobile phone, cruise control, leather interior, electronic key, automatic headlights and wipers. At the beginning of March 2015, Nissan Tiida hatchback the second generation was introduced, which as stated by the manufacturer, created specifically for Russian market.